TOP TACO IS AN UPSCALE AND ENTERTAINING EVENT WHERE PATRONS CAN SAMPLE UNLIMITED GOURMET TACOS AND SIGNATURE COCKTAILS FROM SOME OF THE BEST RESTAURANTS IN NEW ORLEANS. PROCEEDS BENEFIT FOSTER NOLA- IT STARTS WITH THE WILL TO MAKE A DIFFERENCE. 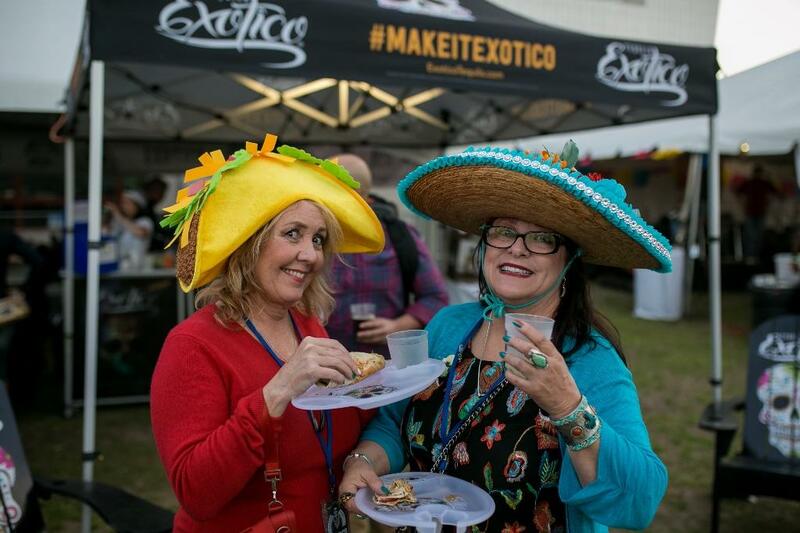 Vote for your favorites to crown four categories of awards: Top Creative Taco, Top Traditional Taco, Top Traditional Margarita and Top Creative Tequila Cocktail. 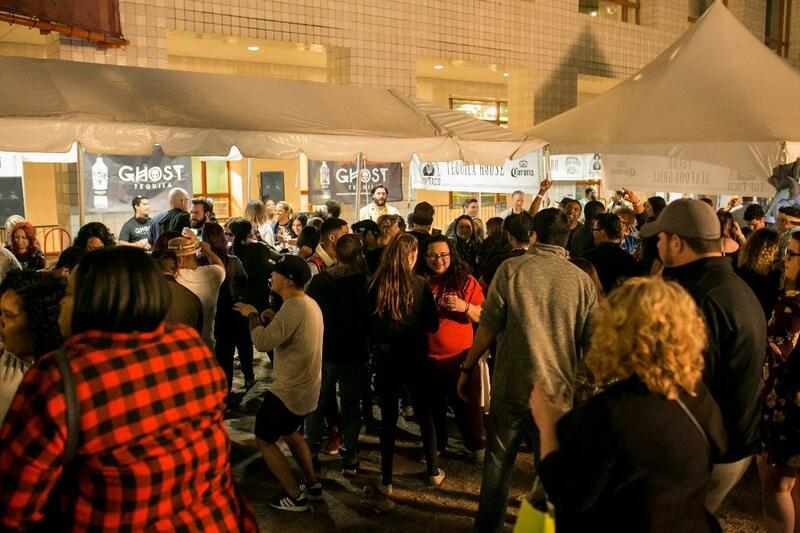 With amazing live music, interactive lounge areas, and some of the best chefs and mixologists in the city, Top Taco is the can’t miss party of the spring. - General Admission ticket - $75 allows entry at 7:00pm. 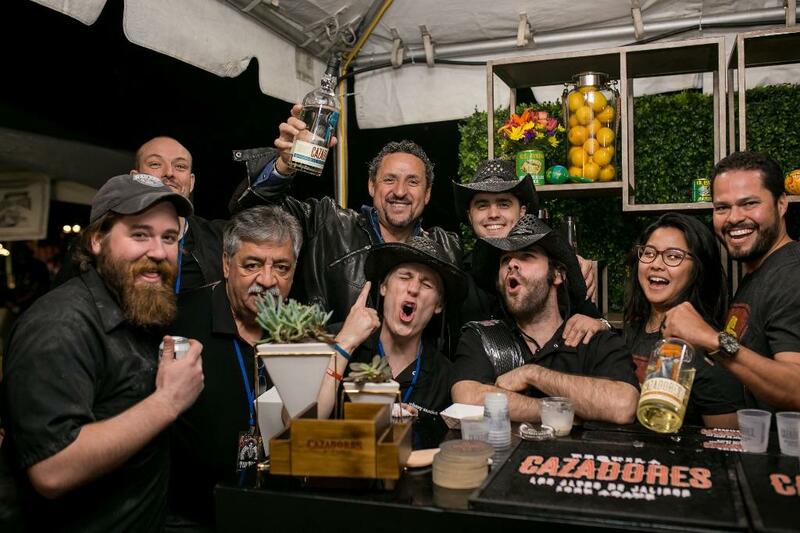 Tickets are all inclusive and include unlimited cocktails, tacos, tequila, beer, water and soft drinks plus live entertainment. 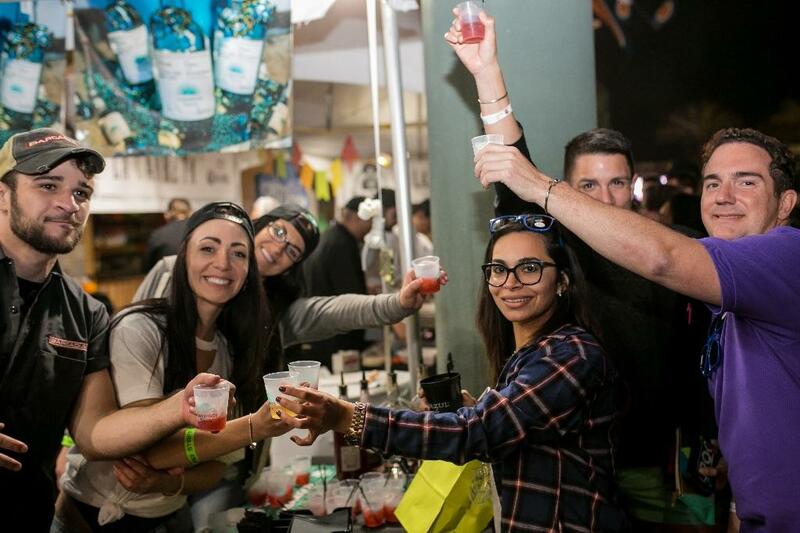 - 1st Tasting ticket - $95 allows early entry at 6:00pm. Tickets are all inclusive and include unlimited cocktails, tacos, tequila, beer, water and soft drinks plus live entertainment.